Be the first to know about seasonal updates, holiday happenings and one-of-a-kind events. 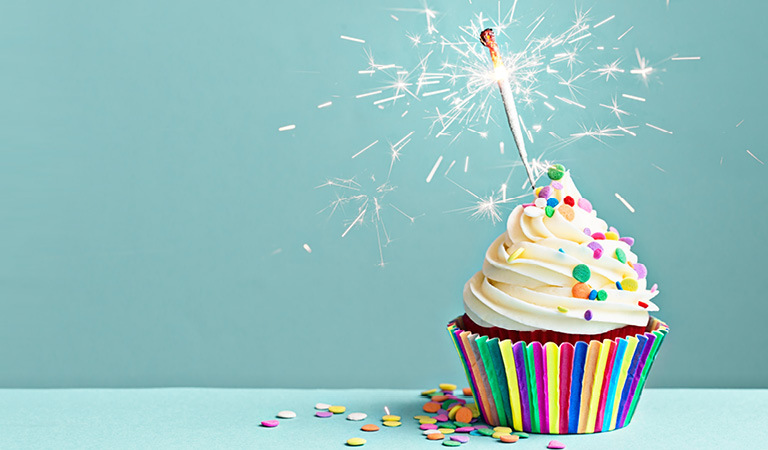 Plus, by joining you’ll be enrolled in our exclusive Birthday Club and receive a $30 or $50 gift certificate during your birthday month each year– learn more. I consent to receiving email communications from Patina Restaurant Group.